Morrison Comegys Boyd was born on September 26, 1891, in Philadelphia, Pennsylvania. He attended Central High School before entering the University of Pennsylvania in 1909. While a student at Penn, Boyd was a member of the Philomathean Society and served as both Class Secretary and Class Treasurer at different times. He was the recipient of the Greek Composition and the Greek Sight Reading Prizes as well as the George Allen Greek and Latin Prizes. Boyd graduated from the University with a bachelor’s degree in Greek in 1913 and earned his master’s degree in Latin the following year. Boyd served as an instructor of English at the University of Pennsylvania from 1919 to 1922 before switching to the Department of Music, where he served on the faculty until his retirement in 1945. Boyd was chairman of the Department of Music between 1932 and 1937. 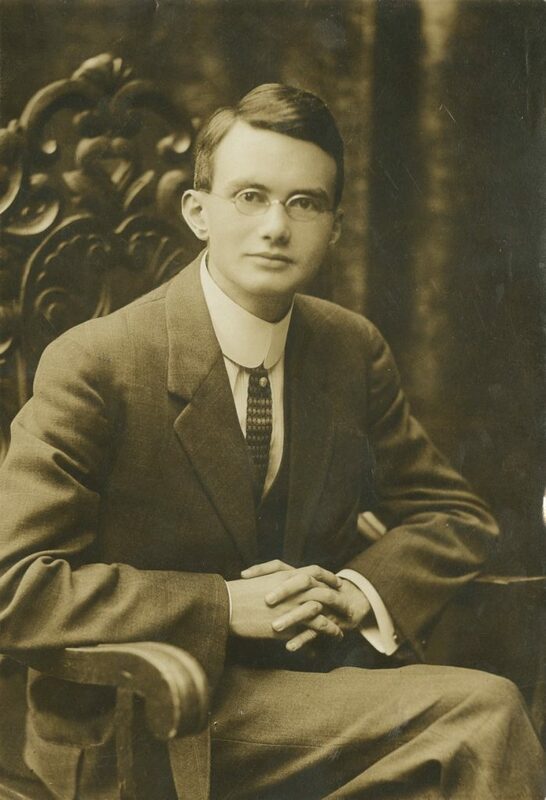 In addition to his faculty duties, Boyd was appointed University organist in 1929 and gave a number of Sunday afternoon recitals on the Cyrus H.K. Curtis Organ in the Irvine Auditorium. He had also spent several years as the organist at both the Arch Street Presbyterian and Princeton Presbyterian Churches. Boyd died at age 79 on August 4, 1971, in East Stroudsburg, Pennsylvania, where he was vacationing. He was a resident of New York City at the time of his death.